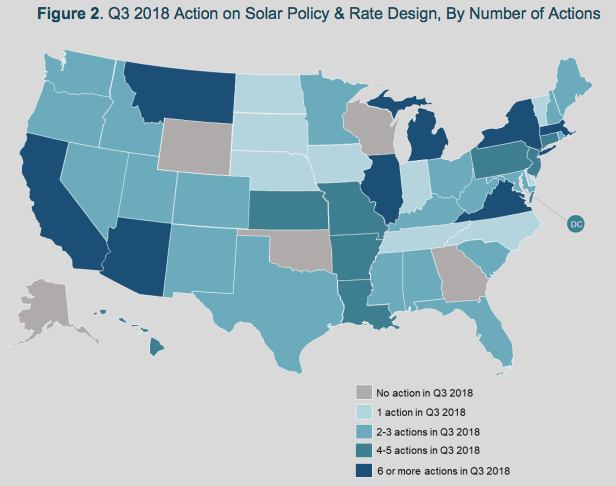 Illinois is experiencing a boom in solar energy projects stemming from the state’s Future Energy Jobs Act, a 2016 law that sets a target of getting 25 percent of electricity from renewable sources by 2025 . . . At the end of the 2nd quarter of 2018, Illinois ranked 34th, up from 43rd in 2017 in solar capacity. 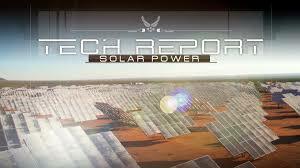 The state has only 97.84 MW of installed solar power. 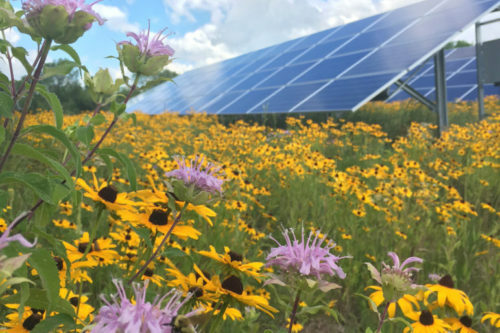 Rankings and installed solar capacity are about to change for the better, so much so that Illinois could end up being the Midwest’s leader in solar energy in a matter of a few years. Read more here. Photo: Shedd Acquarium in Chicago. 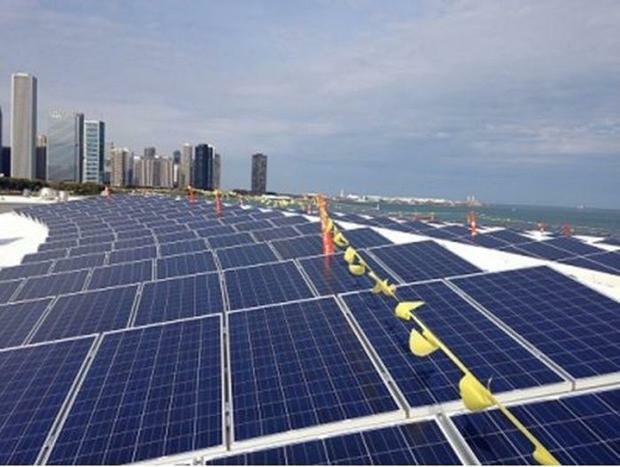 The 265-kilowatt solar project is a highlight in itself—it is the largest installation at any cultural institution in Illinois—but it’s only the first step of Shedd’s plan to cut energy usage in half by 2020. 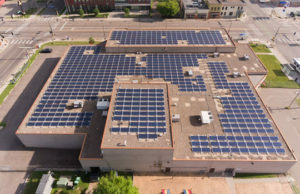 Instead of dirt, this solar garden will be built over Ramp A near Target Field in downtown Minneapolis. Timothy Denherder-Thomas helped make it official on Monday, announcing plans from his company, Cooperative Energy Futures. It’s similar to the project atop Shiloh Temple in North Minneapolis. 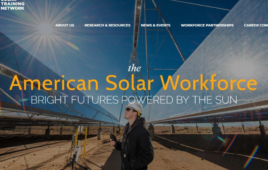 Making Energy Transmission Charges Fair To Solar Generators: A #CleanTechnica Q&A With Doug Karpa, Policy Director Of Clean Coalition. 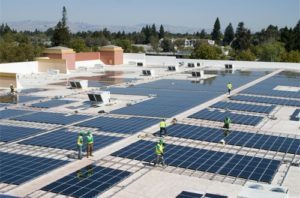 One of the problems with the existing rate design is that it overlooks the positive contribution of local distribution-connected solar generation and energy storage. 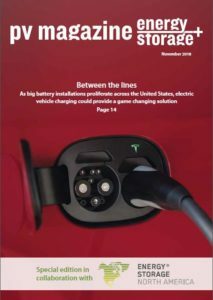 Special coverage of energy storage markets & technology, courtesy of pv magazine, by Christian Roselund. 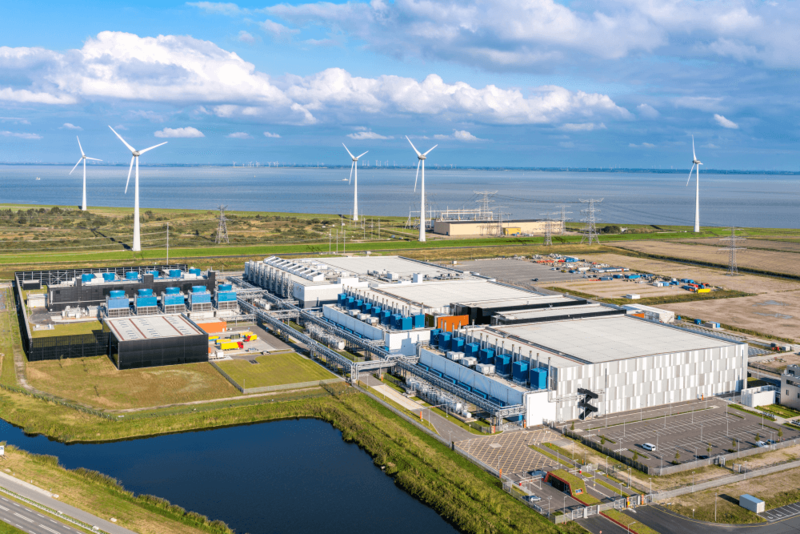 PV Magazine brings you a special edition devoted to the fast-growing energy storage space, including a look at its thornier challenges. Click image to download and save the PDF. 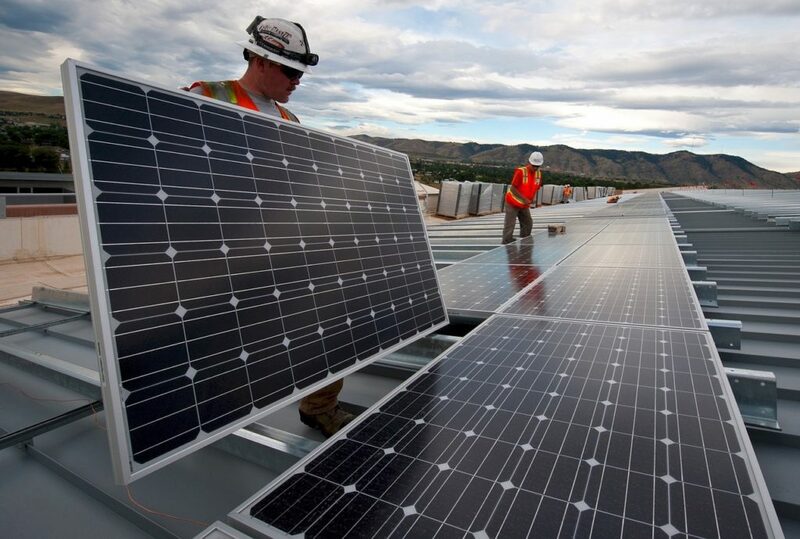 Clean Energy Group has redesigned their Resilient Power Toolkit to make it easier to locate the resources you need to understand resilient power system technologies, their economics, and how to approach developing a new resilient solar+storage project. This entry was posted in Energy Storage, Nebraska / Midwest News, NewsBlog and tagged 100% renewable energy news, benefits of solar energy generation and storage for utilities and customers, bifacial solar panels, Clean Energy Group, energy storage markets and technology, Illinois' Future Energy Jobs Act, landfill solar, PV Magazine, rooftop community solar projects on October 31, 2018 by Helen Deffenbacher. comprehensive guide to battery storage. More homeowners than ever are looking into battery storage as an option for their homes. 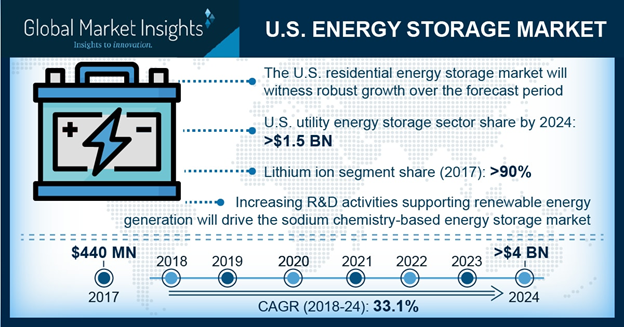 In the first quarter of 2018, the market for residential battery storage grew nine-fold! Our guide is designed to help you decide if adding battery storage is right for you. 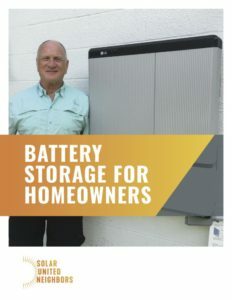 Click Link To Download: Battery Storage For Homeowners. 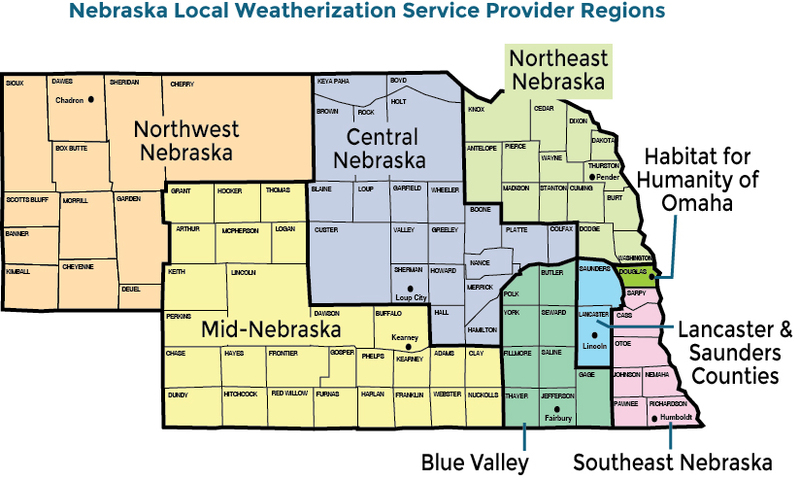 This entry was posted in Energy Storage, NewsBlog and tagged Battery Storage For Homeowners, Database of State Incentives for Renewables & Efficiency: Nebraska, Solar United Neighbors (SUN) on October 30, 2018 by Helen Deffenbacher. The writer, of Lyons, Nebraska, is the Nebraska campaign representative of the Sierra Club’s Beyond Coal campaign. 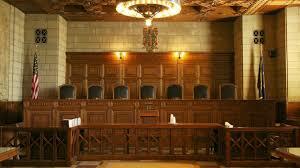 Democracy is at the heart of public power. 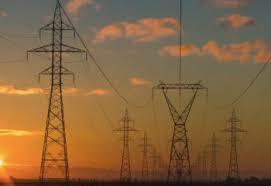 By listening to their customer-owners, the Omaha Public Power District board members can honor that democratic principle and gain the collective wisdom and courage of their constituents. 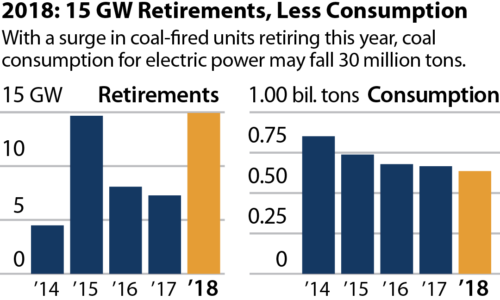 Today, those customer-owners are calling for less coal and more clean energy, and the environmental and economic opportunities which will follow a shift to 100 percent clean energy. Three years ago, OPPD proposed and quickly approved one of the country’s most regressive rate hikes. 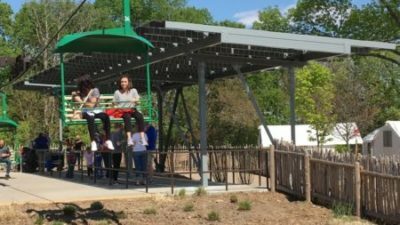 The proposal significantly increased the fixed amount that every OPPD customer pays each month, burdening low-income residents and dampening a growing interest in local clean energy projects. OPPD’s board approved the rate hike despite overwhelming opposition, leaving many to wonder if the “public” aspect of public power had been lost. There is, however, a chance for redemption. 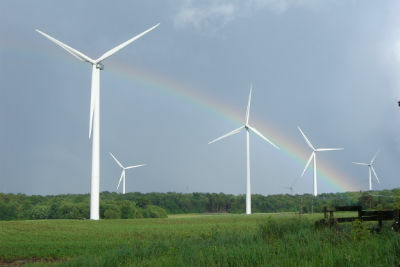 OPPD is currently accepting comments on a policy, known as Strategic Directive 7, that sets goals for the utility’s environmental stewardship. Continue reading here. 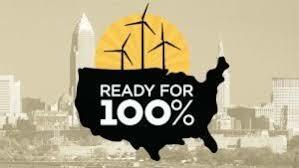 Currently 88 cities have committed to 100% renewable energy in Sierra Club’s Ready for 100 initiative. The Sierra Club, founded in 1892, has 3.5 million members and supporters nationwide. Sierra Club’s Ready for 100 recently teamed up with Climate Parents and Seventh Generation for 100% clean energy. 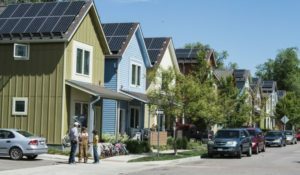 Recently Released: 2018 Case Studies Reports featuring 10 new cities that are ready for 100% clean energy! 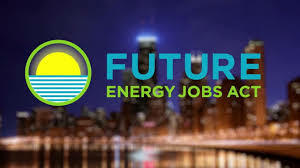 This entry was posted in Nebraska / Midwest News and tagged OPPD, OPPD's Strategic Directive 7 - Environmental Stewardship, renewable energy transition, Sierra Club's Ready for 100 Initiative, U.S. energy transition on October 26, 2018 by Helen Deffenbacher.